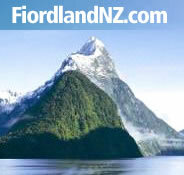 Welcome to FiordlandNZ.com's site map. Information in the site map is arranged by region. You can navigate through the site map with the and icons, or click here to view the entire site.